Get your Halloween costume and your running shoes ready for the 8th Annual Track or Treat Chris Patterson Memorial 5k! 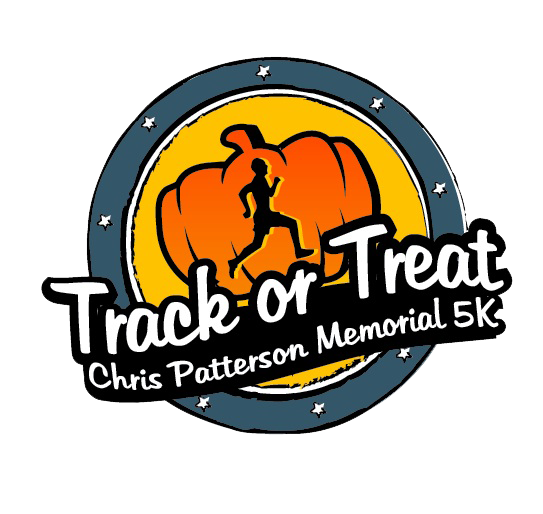 The Track or Treat Chris Patterson Memorial 5k raises money to support The Chris Patterson Student Support Fund, which is designed to help Chattahoochee Valley Community College students facing financial hardships who need a special helping hand to complete their educations. The Chris Patterson Student Support Fund has assisted students in many diverse ways, including helping a single mother pay for day care, paying for transportation to campus or paying for books and supplies not covered by financial aid. The fund attempts to remove barriers that could cause an otherwise successful student to drop out and miss out on obtaining their educational goals. You can donate online using our fundraising page through active OR you can mail in a donation. Registration starts at 8:30 a.m. on Saturday, October 27.